SERS regularly undertake these surveys prior to construction or demolition works to document existing cracks, distortions and other building defects. The dilapidation surveys are then used to assist with the resolution of potential disputes between property owners and SERS clients at the completion of works. 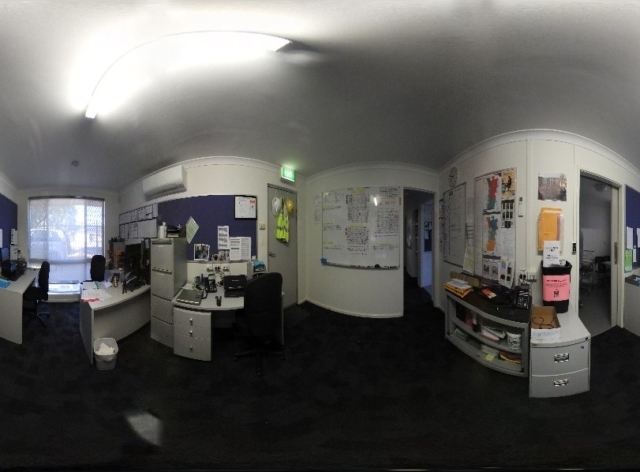 To assist with gathering all information, SERS record high-resolution 360-degree room photos to allow for an entire room to be viewed at works completion. This allows the client to confirm or deny the presence of defects which may have occurred during works. All surrounding infrastructure, comprising of roads, footpaths and utility installations both structural and non-structural. 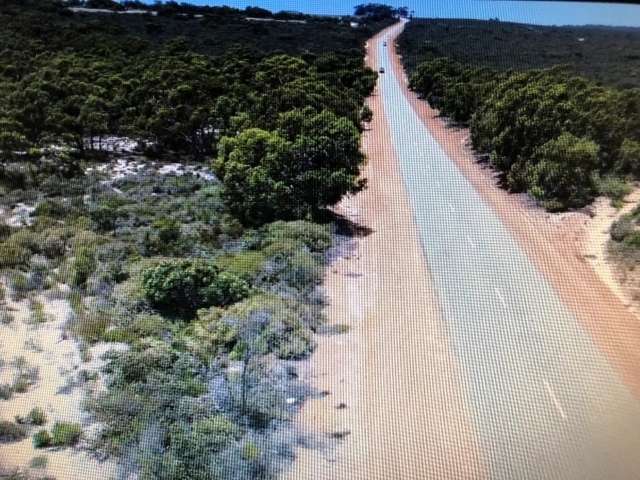 SERS have also completed rural road surveys, as shown above, to a large number of roads being utilised by heavy vehicles during construction works. As with a building survey, the surveys are completed prior to works beginning to show road cracks, potholes or general wear and tear to prevent a client paying for existing damage at the completion of works. Drone technology has also been utilised for vegetation inspection of large trees, multi-story building external surveys. SERS have been able to adapt our technology usage to benefit our clients’ needs, ensuring that we are able to record all defects or areas that are defect free prior to works commencement. SERS regularly also undertake post works surveys to compile reports detailing if there have been any changes in defects or additional defects identified caused by the works undertaken.